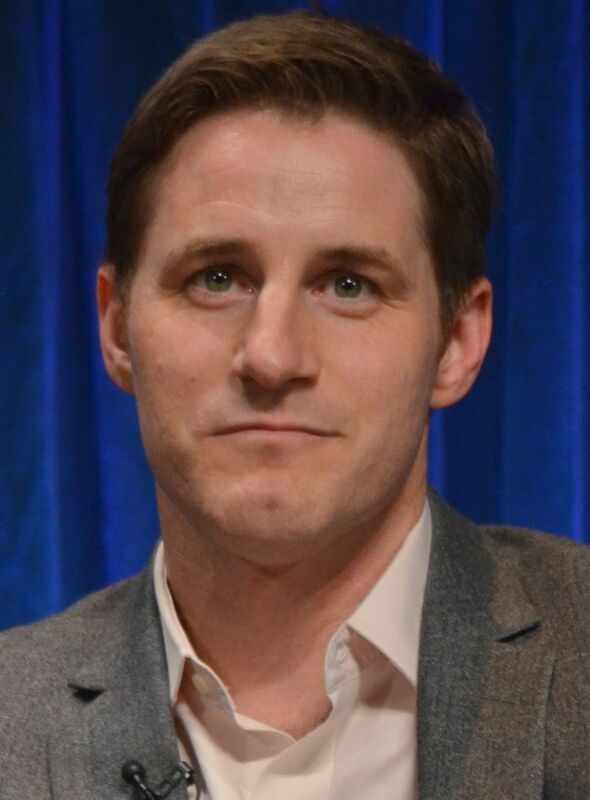 Samuel Heath "Sam" Jaeger (born January 29, 1977) is an American actor and screenwriter. Jaeger was born in Perrysburg, Ohio, the son of LeAnne (née Graening) and Charles Jaeger. He is the youngest of four children. He graduated from Perrysburg High School in 1995 and in 1999, he received a Bachelor of Fine Arts Degree at Otterbein College. Following his graduation, Jaeger worked in a casting office in New York. He married actress Amber Marie Mellott, whom he met at Otterbein College, on August 25, 2007. He has four children, August, born in 2010, Redford, born ca. 2014, Calvin, born June 26, 2016, and stepdaughter, Aubrey. Read more on Wikipedia.